You introduce a water source into a house or office, wait a bit, and it is susceptible to mold growth. Mold is a fungus and in the right conditions can multiply all over the place in just 48 hours to 96 hours. This calls for a strict protocol and an appropriate response, which needs to be implemented immediately. Containing area of damage - Carpet Cleaning Alexandria starts the process by containing the affected part from the non-affected part so that the work we do won't spread the mold into unaffected areas. Air scrubbing - air scrubbing machines with HEPA filters are used. 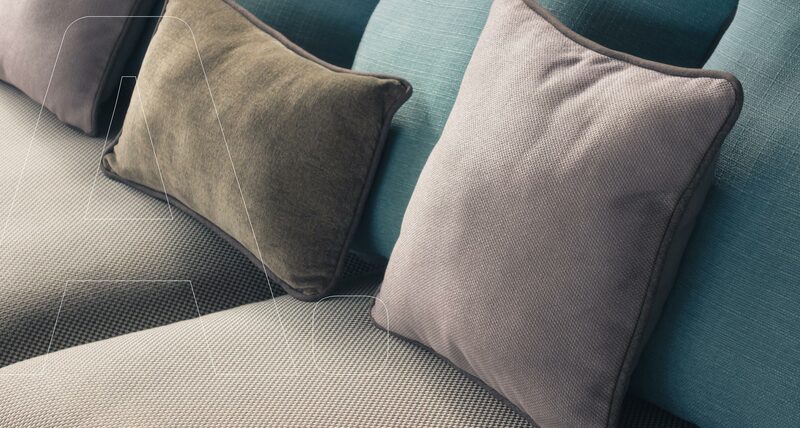 The filters are designed to capture around 99.7 percent microscopic airborne mold spores when air travels through them. This step helps in bettering air quality and reduces the chances of inhaling them. Mold abatement - Once air scrubbing is done, mold removal in Alexandria is undertaken, in which impacted materials are removed from the work area. 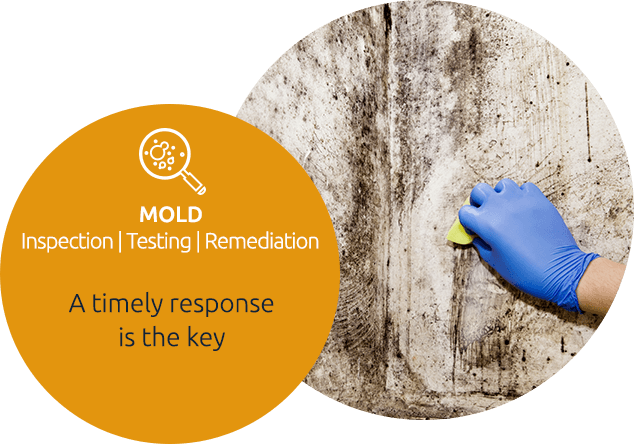 The licensed mold remediator knows what materials can be safely cleaned and which must be removed for your health. Vacuuming contaminated area - a vacuum cleaner fitted with HEPA filter is used for cleaning in the contaminated area to capture whatever mold spores may be on the surfaces. Antimicrobial cleaning - our mold experts use hospital-grade antimicrobial cleaning agents to clean the contaminated area to kill mold. ...if there is a musty, pungent and yes moldy odor that is persistent. You might even see splotches of mold on the wall, in a corner, wherever there may have been moisture recently. If you are wondering how do we remove mold from a wall, or how do we take care of this at all, you need the right mold removal services. Reach out to Carpet Cleaning Alexandria today for mold remediation services. For our customer's benefit, we have partnered with FDP Mold Remediation - a local mold removal and remediation company. Mold is a part of nature, good for helping dead leaves and other organic matter decompose. Because mold spores are in the air, it will start to grow wherever it finds moisture and organic matter to feed on - even if it is inside your house. Mold can cause a lot of respiratory symptoms. In excessive growth, some rare types of molds secrete mycotoxin that can lead to neurological impairment and death. When you want to stop mold growth at home, you need to understand where the water source is coming from so you can repair the problem. Only then can mold be treated with an appropriate remediation plan. 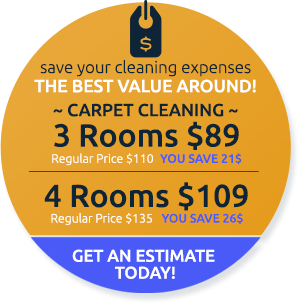 You can trust Carpet Cleaning Alexandria for our mold mitigation and remediation services because we are the best in town. Contact us for a free mold remediation consultation today! 703-635-7342.